Save Now This Summer and Save $50 Later #Coupon, Hermosa Beach Quality Inn $89, http://www.qualityinn.com/ires/en-US/html/ArrivalInfo?hotel=CA041&clientid=SKq4Gxdrsuuw&WT.mc_id=EM2Jun10C1. Book By July 8 for These Special Summer Rates! Silversea Cruises newest ship 540-guest Silver Spirit features a 119 day Inaugural World Cruise in 2011 from Los Angeles to Southampton. This epic journey takes in the tranquillity of French Polynesia, Australia’s untamed landscapes, the unique customs and cultures of Asia, Egyptian wonders and favorite Mediterranean ports from Italy and Monaco to Spain and Portugal. 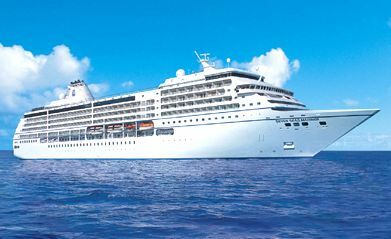 Throughout summer, special Mediterranean sailings focus on the Greek isles or the flavors of Italy. Exclusively for Formula One racing enthusiasts, Voyage 5112 overnights in Monte Carlo during the Grand Prix. Late autumn months are celebrated beneath the warmth of a Caribbean sun. 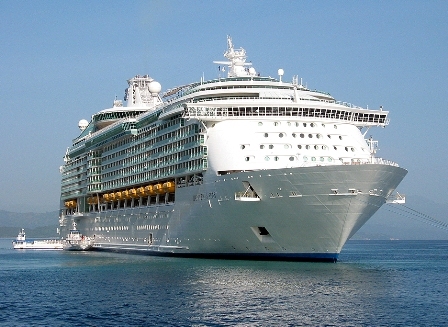 Local tour operator offers unique shore excursions of Los Angeles City tour and transportation to World Cruise Centers in Long Beach from and to LAX, hotels and custom sightseeing. Please contact American Riviera Tours, USA 1-800-761-1775, UK, Canada 1-213-537-5770, Australia (03) 9005-5907, e-mail: info@latraveltours.com or visit website Los Angeles Tours. 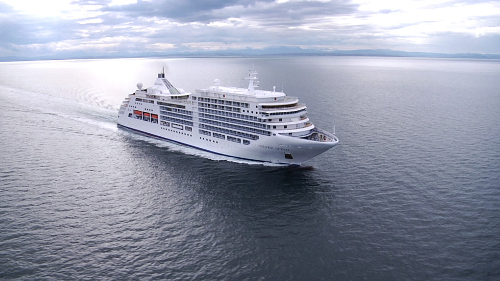 BIRD’S EYE VIEW OF SILVER SPIRIT SEA TRIALS from Silversea on Vimeo.